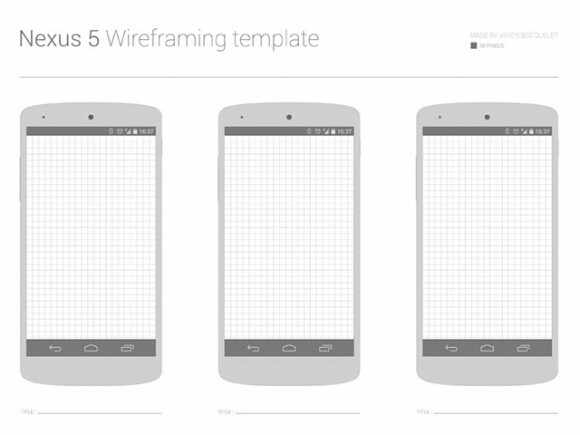 A Nexus 5 wireframe template ready to be printed created with Photoshop. 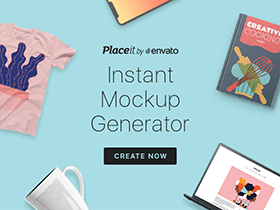 Free PSD released by Vivien Bocquelet. Posted on August 20, 2014 in Free PSD, Miscellanea and tagged wireframes. This post has been viewed 5037 times. 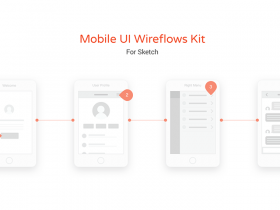 A free Mobile UI wireflow kit for Sketch to speed up your UX workflow. It includes 57 mobile screens and a bunch of gesture icons for quick style changes. 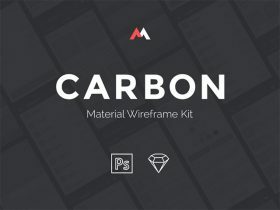 Carbon Wireframe Kit is a good starting point to design a professional ecommerce app in Google Material style. 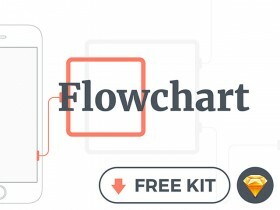 Flowchart is a free kit for mobile wireframing that you can use to boost your productivity and save time. A Sketch freebie released by Dmitry Kurash. 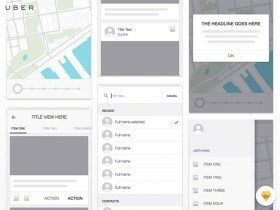 Here is the wireframe kit for iOS behind Uber app. Free Sketch file designed and released by John Francis.